David Locke returns with great energy after missing life on Friday. 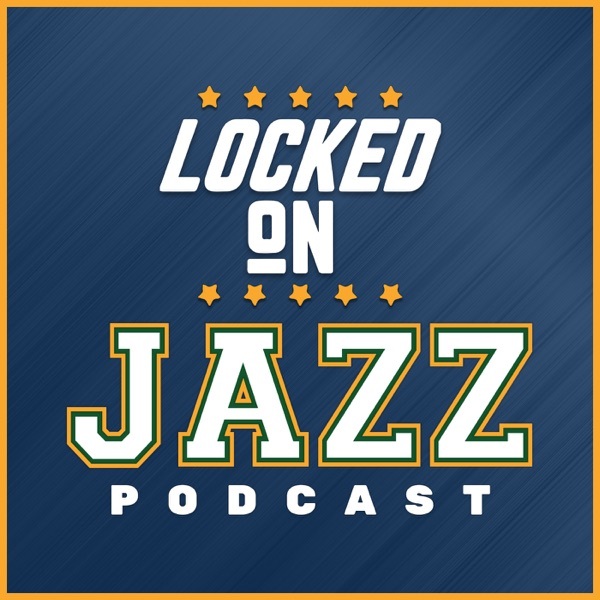 He starts with a review of the Friday's awesome win over the Pelicans and a portion on Alec Burks and Derrick Favors before the deep dive on the performance of Donovan Mitchell. Rudy Gobert very well may return tonight v. the Washington Wizards. How will it impact Derrick Favors? What will it mean to the Jazz offense and defense. Locke then gives you the Monday NBA 5.